Giving the gift of a surprise vacation is one of the best things I’ve ever done. When my dad turned 70, I knew immediately what to get him: a birthday surprise trip he’d always remember. Both he, and my mum, are keen travelers, so it was more a gift for them than just for him. The following details are based on my experience of booking a surprise birthday holiday. That said, you’ll most likely have to tweak some details to fit your own plans. However, you can download my FREE surprise trip planner to keep track of your progress. When planning a surprise destination holiday, the first thing to do is decide on when you want to book. Are you planning a surprise birthday trip for your husband in March? Or are you planning to surprise your spouse for your wedding anniversary in November? Whatever the occasion, knowing when you want to go allows plenty of time to sort out the details. My dad’s birthday’s in July, so I began making arrangements in January. There’s no set amount of time as to when you should start making preparations. However, for me, planning in advance gave me enough time to work out a travel itinerary. Better yet, it also gave me a head start to secure the best flight and hotel deals. Now that you’ve decided on the time to go, the next step is creating a budget. Deciding upon how much you want to spend for the surprise vacation can help to condense your plans. A budget will also help figure out how long you want to book for. In the case of my dad’s birthday, we settled upon 7 days; 3 days in Porto and 4 in Lisbon. Having already traveled to Portugal, I knew it was enough time to sufficiently see both cities. Another important point to factor into the budget is deciding who will pay for what. In my situation, I’d arranged with my brother that he’d pay for accommodation, while I’d pay for flights and transfers. Depending on your circumstances, you may also be able to split the trip with a family member/s. If you’re paying everything yourself and are on a tight budget, consider booking a short city break. Ultimately, the whole point of a surprise holiday isn’t about where you go. It’s about how who you’re with, how you celebrate, and how you make the most of your time. Having a budget also helps you think about the next step: the destination. Choosing a destination for a surprise birthday trip can be a lot of fun. On the flip side, it can also have the potential of being a headache. 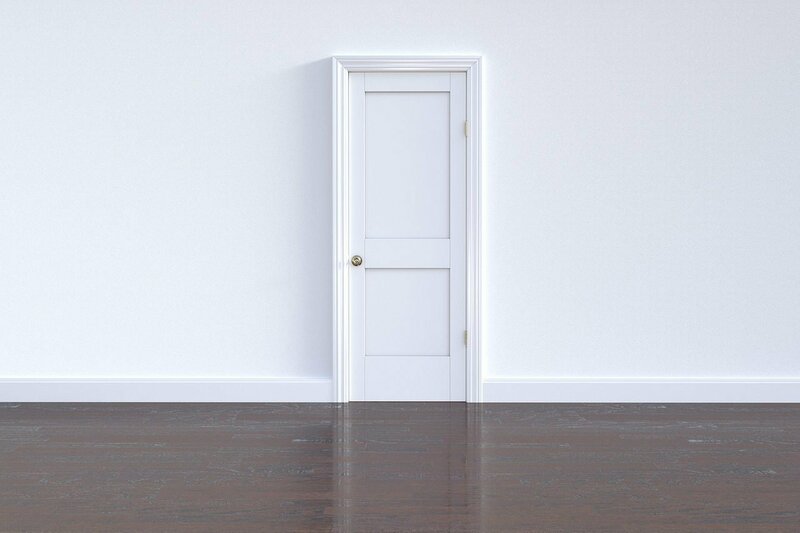 The first thing to think about is accessibility. How easy it is for the person/persons to get from A to their surprise destination? Another factor is to think about the kinds of activities they like to do. Are they more of a beach or a city person/s? Would they prefer to stay away from large crowds, or do they relish in the urban jungle? In my case, my parents live in London, meaning tons of surprise vacation choices. The difficulty came in deciding where they’d want to go. Go over past conversations with the person/s in question. Have they ever mentioned a certain city or country that they’d love to visit? From speaking with my parents regarding my own travels, they’d always spoken fondly of Portugal and Ireland. Being devout Catholics, both countries satisfied not only their faith, but also their love of travel. What do they like to see/do? My mum tends to enjoy a mixture of city and countryside, and loved my photos of County Kerry and Killarney. My dad on the other hand, simply likes to eat. He was immediately sold on Portugal after hearing about, and seeing photos of, my eating adventures in Lisbon and Porto. He didn’t care whether it was by the beach or in the city centre. His only concern was about trying all the delicious dishes I’d tried while I was there. As the surprise holiday was for him, we chose Portugal as the destination. Would they prefer the beach or city? 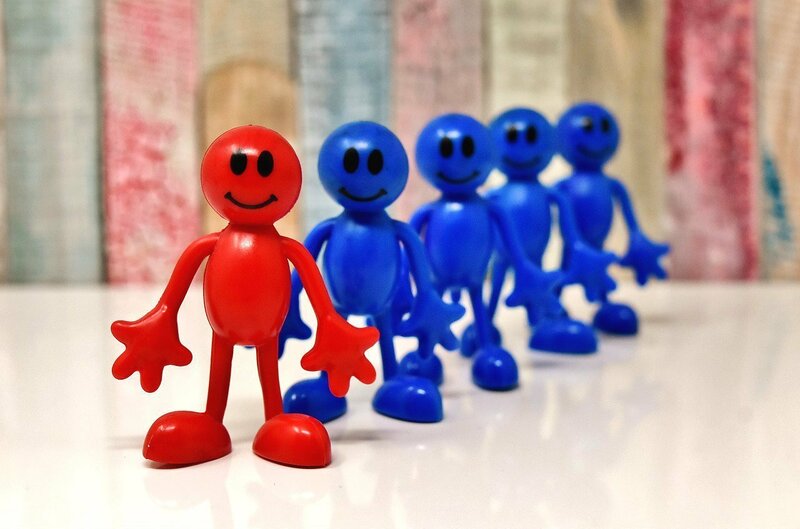 To avoid any conflicts that may arise in the planning process, there should be 1 person in charge. This person may already be obvious, ie the spouse wanting to surprise their partner. However, other situations can also arise, ie other family members wanting to join the surprise vacation. Decide whether this is something you want. If not, put your foot down and continue ahead with planning the itinerary. In my situation, I was the principal person in charge. It was an easy decision, given that I’d instigated the idea. I was very lucky with my family, in that there were no disagreements on any suggestions I put forward. In case it wasn’t obvious by now, I’m a fan of staying at boutique, and budget permitting, luxury boutique hotels. 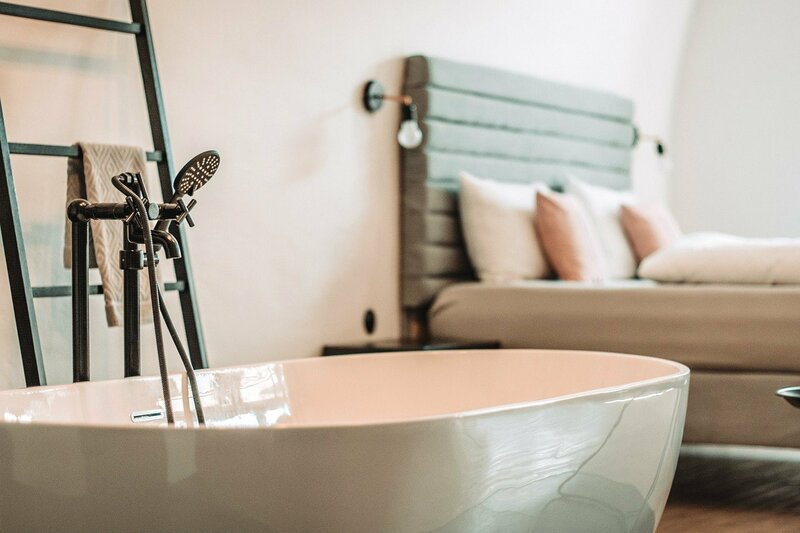 You not only get an individual sense of style at a boutique hotel, but also a personal level of service. And I wanted my dad, and mum, to have the same kind of experience in Portugal. The first thing to do is to look for the location. For example, when we’d chosen Porto and Lisbon, I started looking for boutique hotels in these cities. Choose at least 3 hotels in each place, and also at different price ranges. This will help figure out how much your budget will permit. Websites like HotelsCombined, Booking.com, Hotels.com and Agoda will compare the best prices for your selected dates. Research other details such as the proximity of the hotel to main attractions, as well as the neighborhood itself. For Lisbon, I chose the 4-start AlmaLusa Baixa/Chiado. It’s in a central part of the city, and within walking distance of many historic sites like Commerce Square. 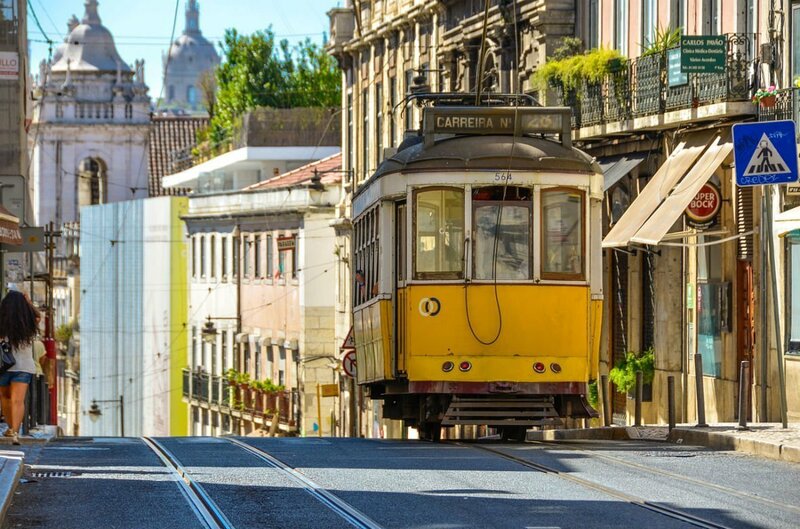 What’s more, it’s a popular neighborhood of Lisbon, and with plenty of restaurants, cafes are bars nearby. For Porto, we grabbed a great offer at Flores Village Hotel & SPA. Neither of my parents are keen on massages or facials, but the main selling point was its central location. It’s around 5 minutes to reach attractions like the Clerigos Tower, and the famous Lello bookshop. There’s also an outdoor terrace where you can dine, drink a glass of wine and just enjoy views of Porto. With both hotels in excellent locations, I was confident that my parents would enjoy it. Choosing centrally based hotels also means you don’t have to spend much money, or time, on transport. Lastly, you also have to consider the comfortability factor when booking a surprise holiday. Is the person/s able to walk around easily, or do they require transport? Would they mind staying in a local area, or prefer somewhere more touristic? My parents are of a certain age, and would prefer being around other tourists and travelers, then remote areas. They also don’t usually hire a car when traveling, so this is something I had to consider before booking. Surprise vacation – would they prefer quiet or touristy areas? 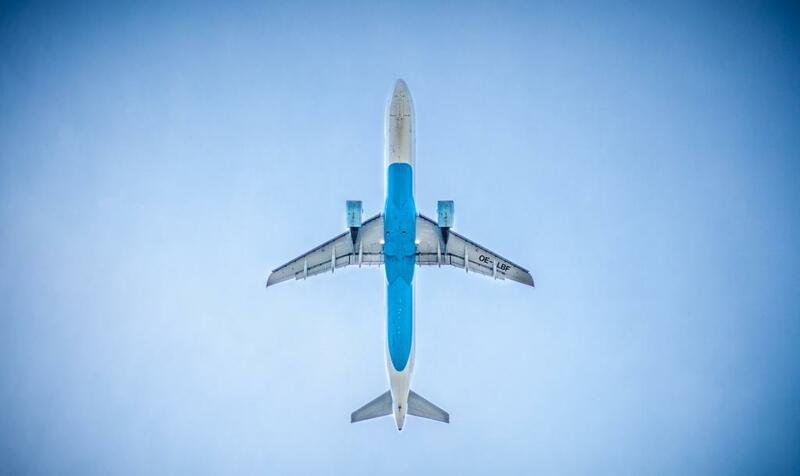 There are plenty of articles floating around on the internet suggesting the best time to book flights. I don’t subscribe to this, as one size doesn’t fit all, and it really depends on your starting destination. If the special occasion will take place during a peak time, like the school holidays, I’d suggest booking sooner. For anything in the off-peak period, 5 weeks before the trip may be enough time. Websites like Skyscanner and Expedia are good resources, and show flight comparisons ranking them in order of price. As for last-minute flights, I don’t advocate them. I’ve always found them to be much more expensive and very limited too. What kind of extras would the person/s enjoy on the trip? Would they go gaga over some relaxation time in a top spa? Or maybe they’d prefer to do a wine, food or walking tour? While I’d advise against planning out the entire itinerary, adding one suggestion is a nice touch. As my dad would be celebrating his actual birthday in Lisbon, I contacted the hotel beforehand. I asked whether they could send a slice of chocolate cake to their room on the day. My mum later told me, that they’d sent an entire cake and a bottle of champagne! Needless to say, we both left raving reviews! Find out whether the person/s has sufficient travel insurance. I never travel without, and I suggest you do the same. 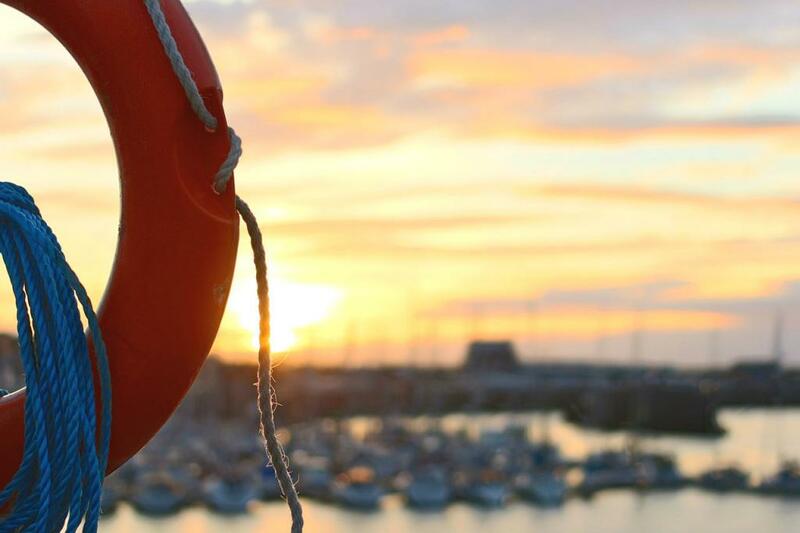 Travel insurance isn’t as costly as you may think, and it can be a lifesaver if anything goes wrong. For travelers in my parents’ age group, travel insurance is higher given the likelihood of having certain medical conditions. Saying that, my parents take out an annual plan, and while it’s not cheap, it gives them peace of mind. Now that you’ve arranged the flights, hotel and itinerary, what comes next is the best part: the reveal. 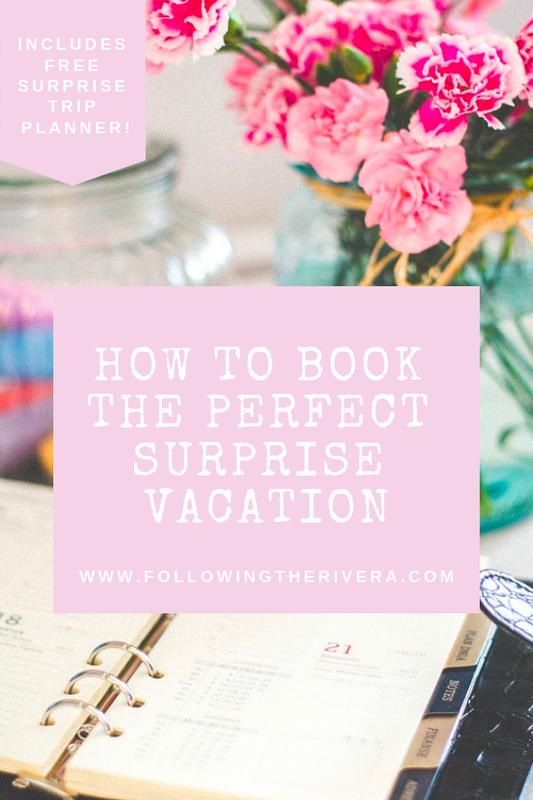 I won’t advise you on how to reveal the surprise vacation to your loved one, that’s down to you! In my situation, we’d arranged a family dinner a week before the trip. Once he’d blown out the candles on his birthday cake, we presented him with an envelope. Inside was not only his birthday card, but also the e-tickets and hotel details. I wish I’d taken a video of the event, as the look on his face is something I’ll never forget. 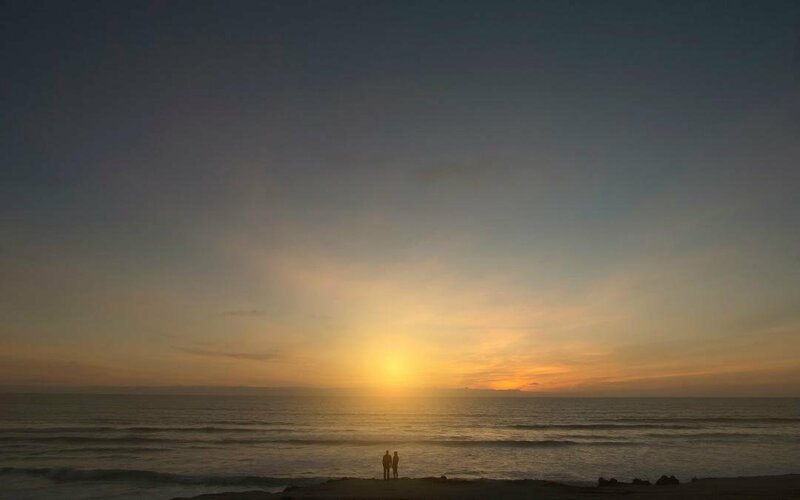 Ultimately, planning a surprise vacation takes work, but the end result is completely worth it. Both my parents had an amazing time in Portugal, and it’s one birthday my dad will never forget. Is there someone special you’d like to plan a surprise holiday for? Have you already booked one? If so, how did it go? Leave me a comment below! How wonderful Lisa! Well done on pulling off the surprise vacation for your father’s bday. I absolutely love surpises and travel so this is like the best combination ever! What a great destination to celebrate his birthday and a nice gesture from the hotel for sending an entire cake. Every milestone should be celebrated and I’m gld your parents had a fantastic time! I planned a surprise vacation from my that time boyfriend and it was truly nice. However the bad was about the logistic. Being on a long distance relationship I didn’t manage to buy easier flights fro him but I had to come to my town. I have never planned a surprise vacation. Trying to get all the details right always seemed challenging. The more you know the person, the easier it must be. But your tip about listening for cues is good. And worrying about comfort is important when travelling both with older adults and children. I am glad your surprise vacation for your dad turned out so well. So many great tips. I’ve never planned a surprise vacation as it seems so stressful, but these tips help a ton and help ease the stress 🙂 I hope to plan one someday for my parents. It is hard organising anything that this a surprise – whether it is a party or a vacation. There are some excellent tips here. 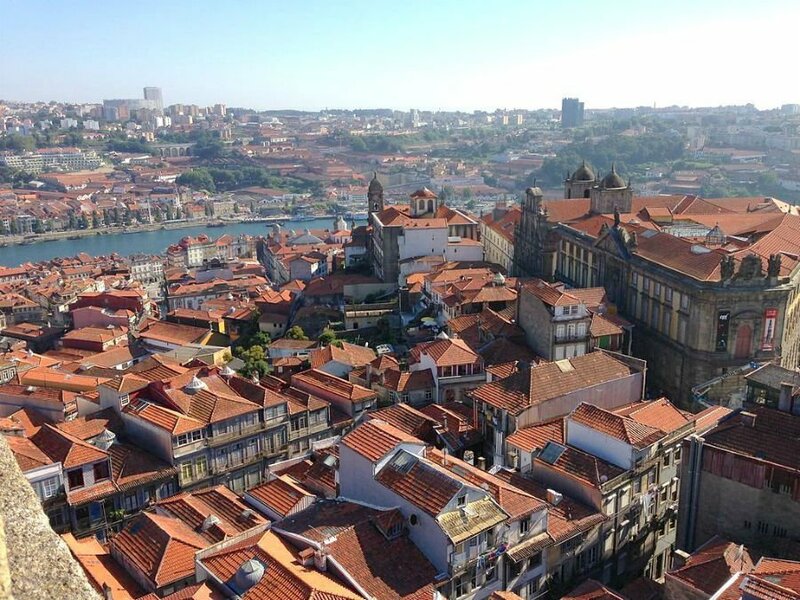 We love Porto and it would have been a perfect destination for the surprise. A city that is walkable, safe, with great food and lots to do. Great tips! I don’t know if I could do this- my husband and I usually plan everything together! But a surprise trip would be so fun! Here are some essential tips to follow. It’s really important to start planning and all arrangements a bit early to make the trip a successful one. I never thought for any surprise trip, it sounds like a cool idea should try once. I love planning a surprise vacation! I did it twice for my husband and he was very pleased with it. However, when he secretly planned one for our anniversary I wasn’t to happy. He packed whatever clothes he thought I would need for a week in Hawaii. Unfortunately he packed all the wrong things, lol! I love the idea of a surprise vacation. I’m still waiting on mine. LOL But seriously, I think this would be the most amazing gift anyone could ever get. Aw don’t wait too long, it’s one of the best gifts you can give! Our biggest financial hurdle is funding the flight from the US to overseas. From there, we can make it work, but saving up to get there in general has been so hard for us. These are really inspiring tips to help though! I would LOVE to plan a surprise trip for my husband; he really deserves it! We live in the US, so a more financially feasible trip for us, would be somewhere within our country. You’ve given me great ideas; thank you! The US has tons of great places, I’d like to see more myself! Would love to know if you book him a trip! This is lovely, I have planned a semi-surprise vacation (mum knew Dad didn’t) to France and they absolutely loved it. Aw how sweet! I’m glad they loved it too! Ahh nothing beats surprising a loved one with a holiday!! It’s great to make memories together and it sounds like you had a fab time with your parents. I always try to pick up on cues to see where my partner wants to travel next so I have an idea for birthday or Christmas presents. I actually planned a surprise vacation for my husband for Father’s Day last year. Packed up the car and everything. He had no idea. That is AMAZING!! I would love to be able to do this for someone one day – I bet that feeling was incredible! Not just a slice of cake, the hotel sent an entire cake and a bottle of champagne to your parents’ room. I’m sure it’s one of the memorable birthday for your dad. 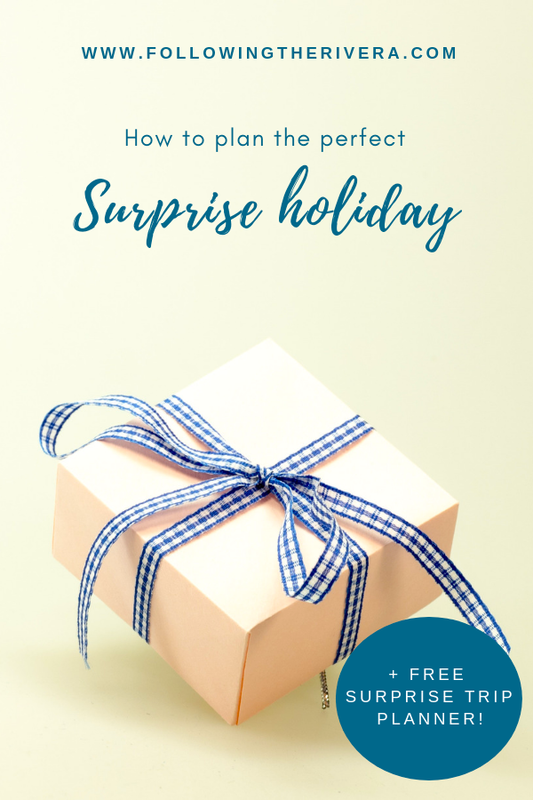 This step by step really helps for planning a surprise vacation for someone you love. I will think about this when the time is come for me to plan one. What an amazing gift to give. We haven’t planned a surprise getaway in a while. I think we are due! 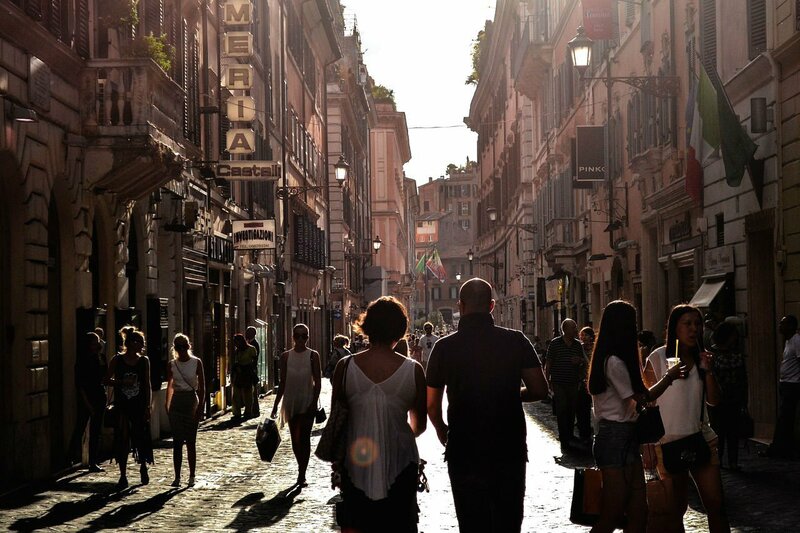 I would love one day to plan a trip to Italy…it has been a life long goal for me since that is where both my parents are from. Someday soon I hope…these are great tips and so inspiring! I for one am a sucker for a great weekend getaway! Your dad is a lucky guy! So much fun!! Tell me about it! He’s very loved! this is such an unique and amazing post. I am not good at giving surprises so this is very useful for me. So nice of you to plan a surprise trip for your dad. I will download your free planner. Awesome tips for planning a surprise vacation. I want to surprise my parents with something some day. Thank you! You definitely should, the look on their faces was unforgettable! A surprise vacation is such a lovely gift to give but requires plenty of planning. Thank you for the tips, they are very handy. 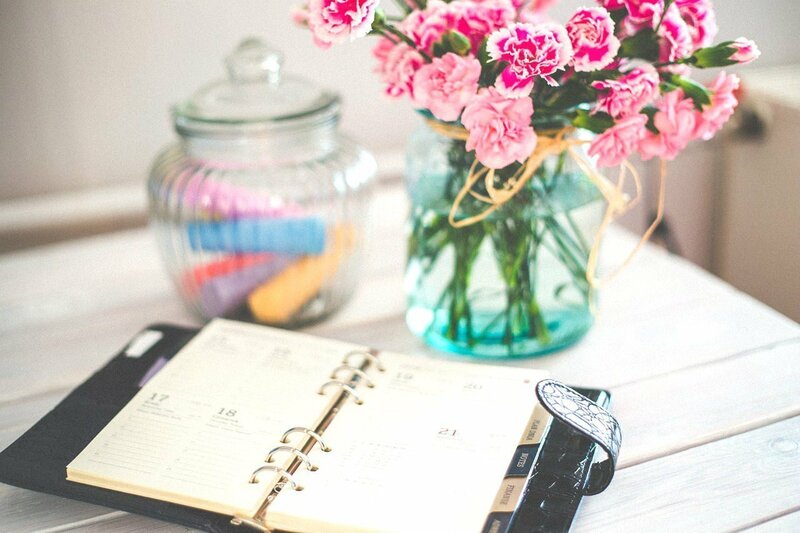 Download my free planner – it takes away half the hassle! Wow, this would be so fun to put together. 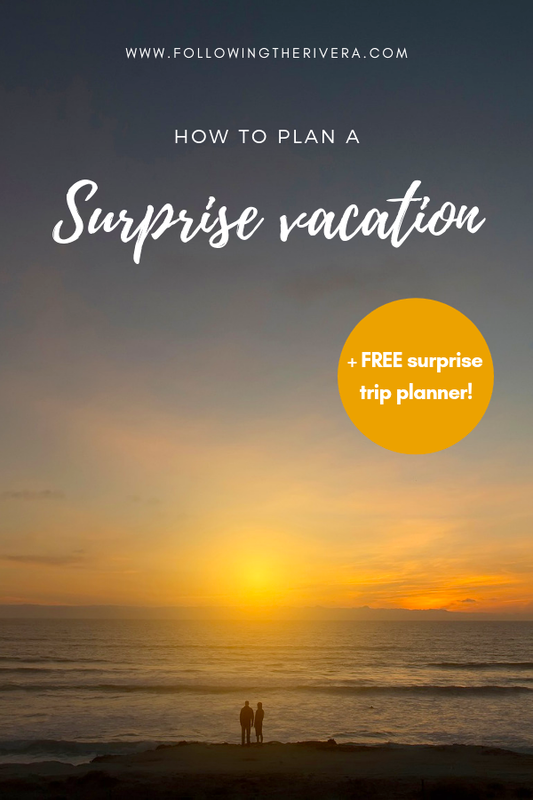 I don’t know if I would want to receive a surprise vacation, though, because I’m a planner haha! Very helpful guide thats works for some. Having a spa weekend is always good idea. Great tips. I learned a lot from this. However, its hard to keep secrets from my wife. She seems to have a power to know these things. Hence, I won’t be able to give her a surprise trip. Nice reading your tips. It will be quite useful for my future travel planning. I’d love to go and visit the Castles in Lisbon. It had been a dream of mine since a little girl to live in one, so seeing one now up close as an adult, would be a dream come true. You have to go, Sintra is so beautiful and romantic too! I do love the step by stem ideas. The idea of a surprise sounds like fun. It’s a good surprise for the person too! You’re welcome! Hope you get to plan one. Great tips. I will use these when I plan my surprise vacation. Wow, such a detailed post that would be so helpful to plan a great surprise trip for my husband. Thumbs up for these very helpful tips. You are very thoughtful and generous to your Dad. Have fun in your adventure there! Here are some essential tips to follow for a surprise vacay I must say. Aw send it to your husband/family/friends, you just never know! Perfect story! And great pictures! Are all of them made by you? 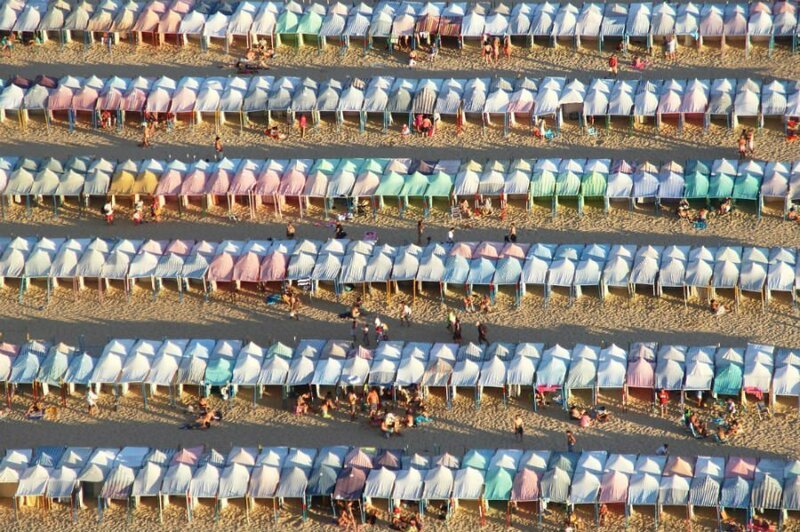 I am curious about one picture – the one with the caption “Would they prefer the beach or city?” What are these “tents” I have never seen them before. I booked a surprise mini-vacation for my dad to a race he’d always wanted to go to. It was awesome. This post reminded me that I should do it again—this time to a place my mom would like to visit. Great post. I plan to surprise my husband with a trip somewhere next year for his 40th!! I will have to bookmark this page so I can read again!! Amazing! It’ll be an incredible surprise for him! Planning a surprise trip is a difficult task. I agree that whenever you are planning for a surprise trip, you should definitely plan your budget and the places you visit in advance. This will keep you away from unforeseen troubles. Absolutely, a budget is key! It’s so sweet of you to surprise your father on a trip! I would like to go to the Clerigos Tower. Looks cool. That’s really sweet Becca! It must have been a lovely surprise for her. i have never tried it.. But thank you for this idea.. And I will try this year summer. Now, I have to plan a vacation. The post is so tempting…. Brilliant, and they didn’t have to read the post! What a great gift! I would love to do this for my dad. Thanks for the tips. Awe, I’ve never been presented with a surprise vacation! That would be so fun! I love the idea of a surprise vacation. Unfortunately or fortunately, I am usually a planner never the receiver 🙁 So this post is perfect for me. My boyfriend’s birthday just went else I could have planned a surprise birthday vacation. But never mind I can plan for some other reason. Use the post next time to plan a trip for him!